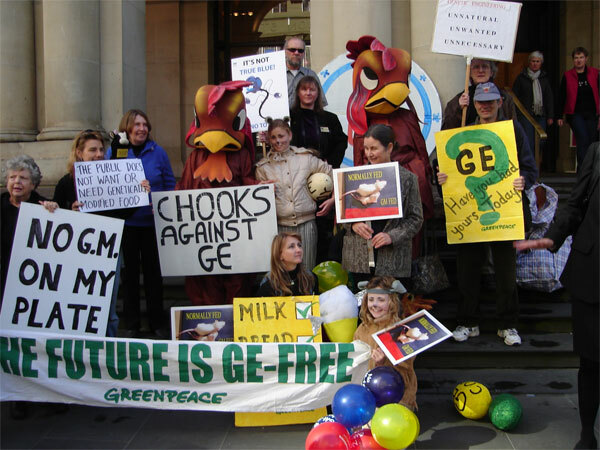 The GM–Free Australia Alliance Inc is an independent not-for- profit alliance of organisations and individuals sharing a common concern and motivation to act on the threat of Genetic Manipulation (GM) in Australia. Genetic Manipulation is risky to human health and the environment, and is a threat to farmers worldwide. 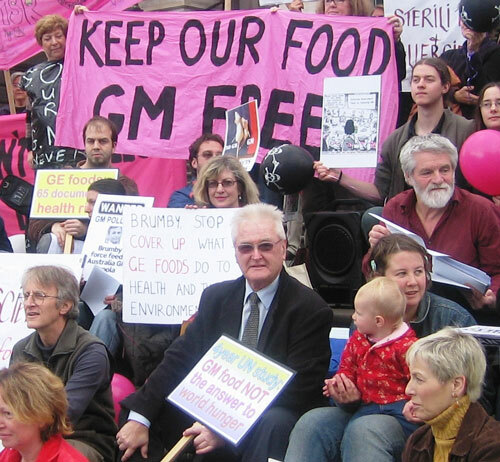 GM research results in patenting and a small number of transnational corporations controlling the food supply – from seed to spoon. Eliminating GM from our farms and food is a priority for achieving sustainable agriculture and healthy food for our future. The GM–Free Australia Alliance relies on donations, to achieve the important aim of a GM–Free Australia. Thanks to Peter Dowson from Digital Storytellers for filming our event.